Take a tour around the world at the 19th annual Penn State Hershey Children's Hospital Miracle Ball. The black-tie gala will be held Saturday, November 8 at the Hilton Harrisburg. The 2008 Ball will feature an international travel theme and will include a reception, dinner, live auction and a silent auction that includes sports memorabilia, food and entertainment packages, home and decorating items, jewelry and accessories. Music will be provided by the Kelly Meashey Band. Six-year-old Miracle Child Gavin Gilhool and his family will be among the many special guests in attendance and will share their incredible and inspiring story. 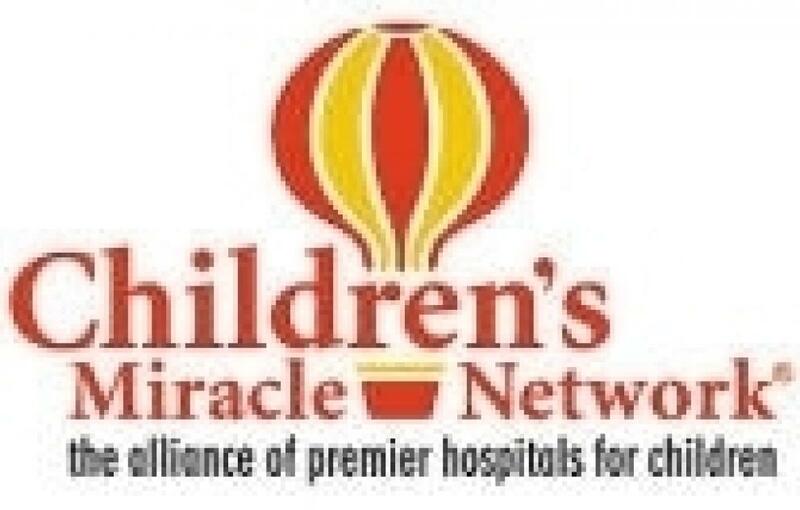 More than 550 guests attended last year's Ball, which raised $165,000 for Children's Miracle Network. Tickets for the 2008 Miracle Ball are $175 per person and are available on a first-come, first-serve basis. To reserve your tickets contact the Children's Miracle Network office at (717) 531-6606.